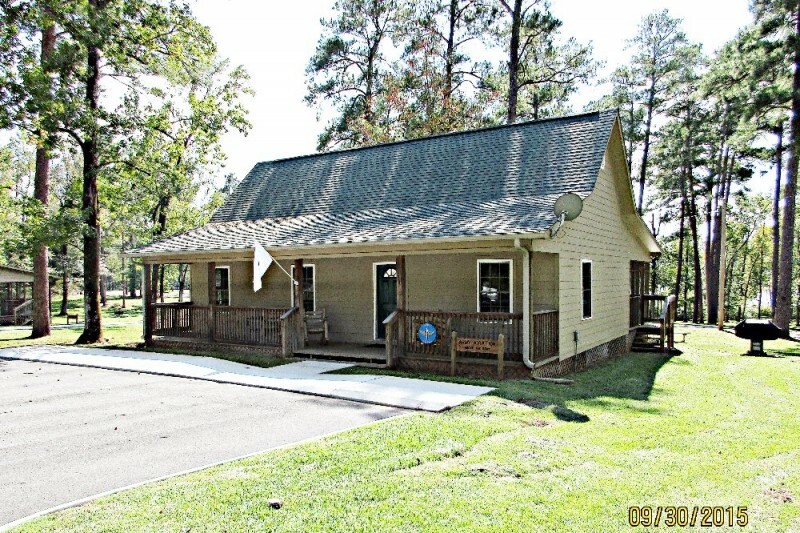 The photo above is the property at Lake Tholocco, Ft Rucker, Alabama that is reserved for the Handicap Cabin. The two cabins in the picture have already been removed. The Cabin has a name. Fort Rucker has named the cabin. 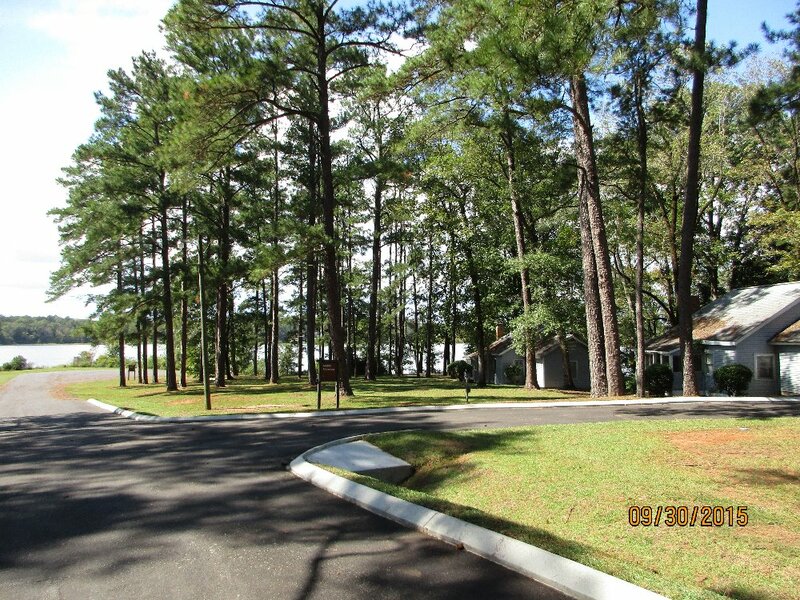 A need exists for a modern handicap accessible cabin at Fort Rucker’s Lake Tholocco. Once completed, this cabin will be used by injured and ill Veterans and their families. 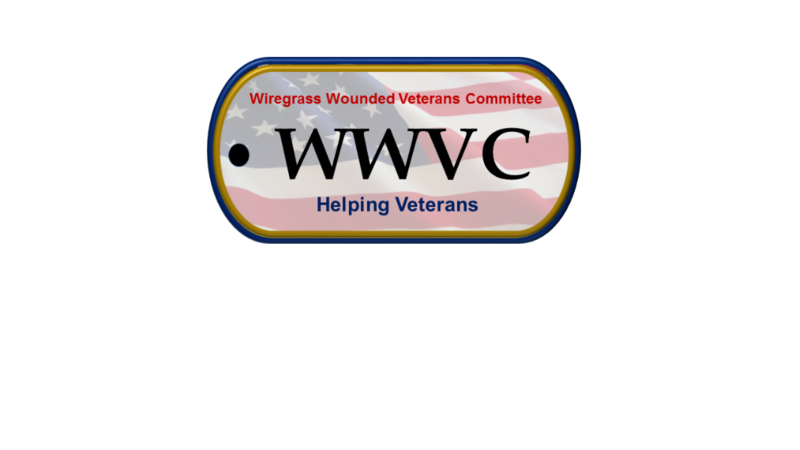 The Wiregrass Wounded Veterans Committee (WWVC) is spear heading the effort to build a 3-bedroom, 2-bath cabin at Lake Tholocco as an unconditional and unsolicited gift with a value not to exceed $225,000. WWVC was established in 2010 by the Enterprise Lions Club to coordinate community-wide support for Wounded Warriors attending the Club’s annual Boll Weevil 100-Mile Bicycle Ride and 10-Kilometer Run. Today, the committee pays for the food, lodging and entry fees of warriors participating in the Boll Weevil 100 as a part of their recovery and rehabilitation program. We encourage their family members to attend and many do. WWVC funds are administered and accounted for through the Enterprise Lions Club Foundation, a 501(c)(3) non-profit organization. To date, WWVC has donated over $200,000 to participating U.S. Army Medical Command Warrior Transition Units at Fort Benning, Fort Campbell, Fort Gordon, Fort Jackson and Fort Stewart. In addition, WWVC assists the Fort Rucker Directorate of Family, Morale, Welfare, and Recreation (DFMWR) with events for injured and ill veterans from every U.S. conflict and every branch of service. Last year we donated $15,000 toward the purchase of a handicap accessible travel trailer. This project will not begin until sufficient donations are in hand to ensure completion of the cabin. We expect to take two years to raise the required funds and material donations (Approximately $225,000.00) and three months to build the cabin. The good news is 100% of the proceeds donated will be used to build this cabin. The members of the WWVC are all volunteers and there will not be any administrative cost for this project. Once completed, the cabin will be donated to Fort Rucker MWR allowing for injured and ill veterans “American Disabilities Act” compliant lodging. This is the RIGHT project, at the RIGHT time, for the RIGHT reason! 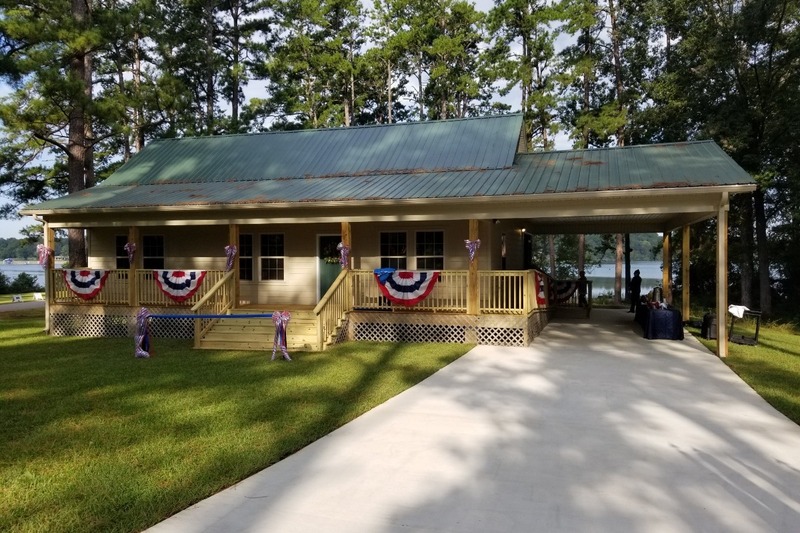 The cabin was completed and is veterans and their families are truly enjoying the fully handicap-accessible features as much as the beautiful view. See the outpouring of support and appreciate for all those, like YOU, who made this vision a reality: https://www.dothaneagle.com/enterprise_ledger/wounded-warrior-retreat-by-the-lake-ribbon-cutting/article_183cffdc-bc41-11e8-ab31-6b8581e4aa23.html. Now, on to the next project...the handicap accessible dock! We are getting closer to our goal. Thanks to all of you. We are extending the matching donation for another week until September 30th. An anonymous donor will match all donations up to $30,000 more dollars raised above the $21,724 which has already been donated. So tell your facebook friends and spread this around. My donation is in memory of my nephew, Mickey Medley. Help us finish building this 3BR & 2Ba cottage on the Lake at Ft. Rucker for our Wounded Veterans! We are building this cabin for our Wounded Veterans at Ft. Rucker. We are proud to do this for those who protect our country. Consider helping us no matter how large or small a donation. Thanks! Donated in memory of Billy Hollabaugh. This is such a worthy project, I am delighted to be able to help offer some financial support to it. Thank You Veterans!